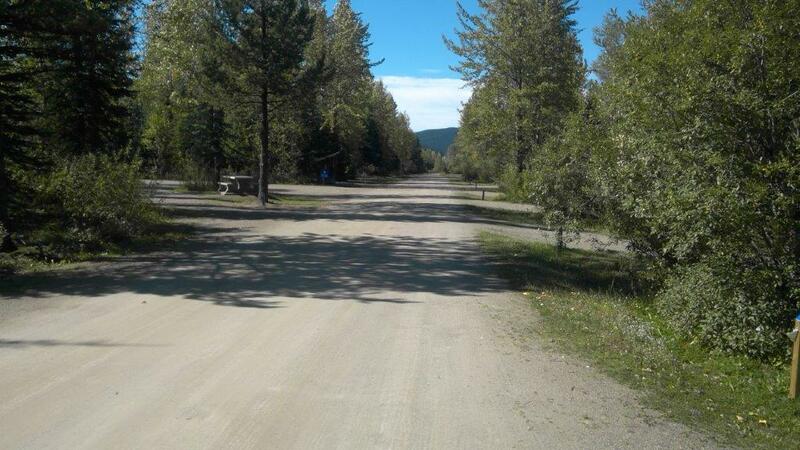 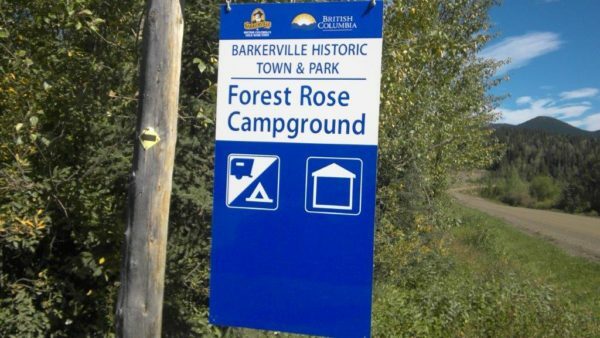 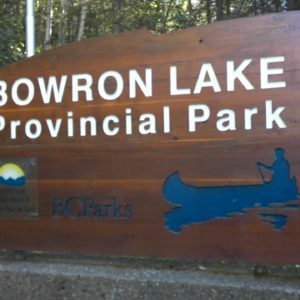 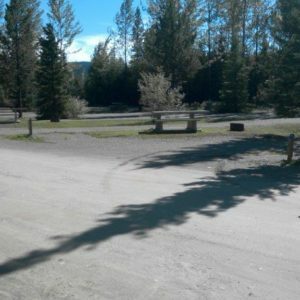 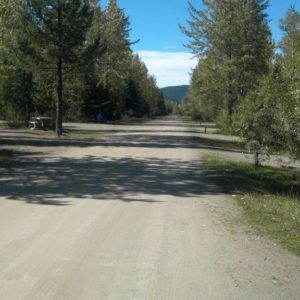 The Forest Rose campground is located just 3 km from Barkerville, on Bowron Lake Rd. 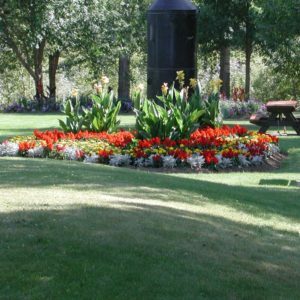 It has 54 campsites with a group picnic shelter, horse paddock rentals, coin-operated showers and flush toilets. 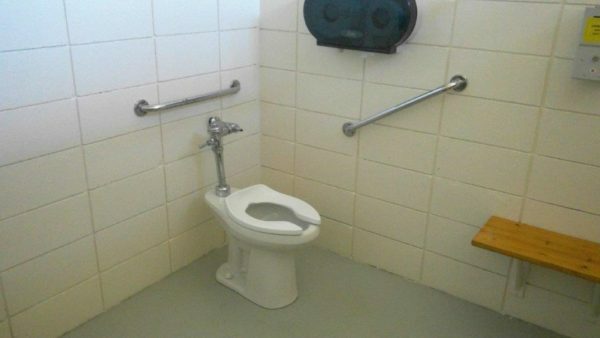 Pull-through spots are available. This site is wheelchair accessible. 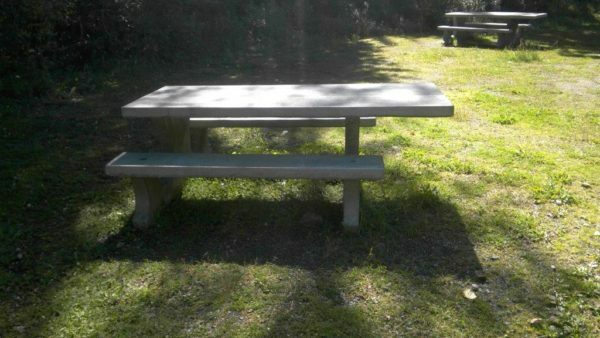 Horse-friendly! 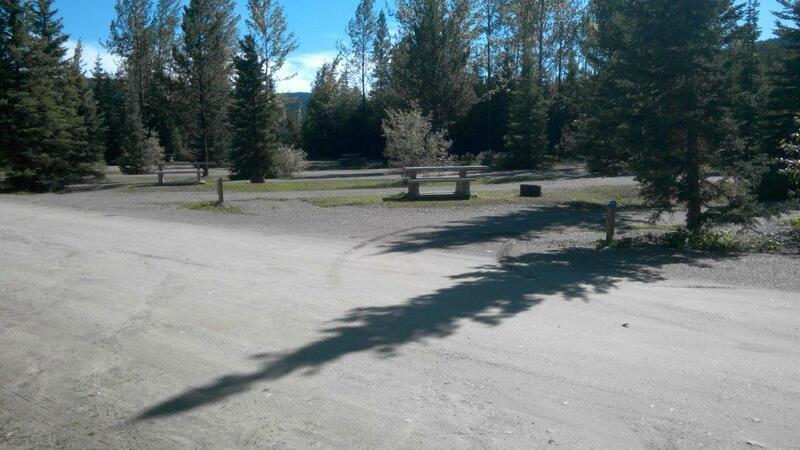 This is a very accessible campground with accessible flush toilets and showers. 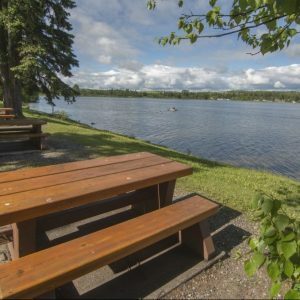 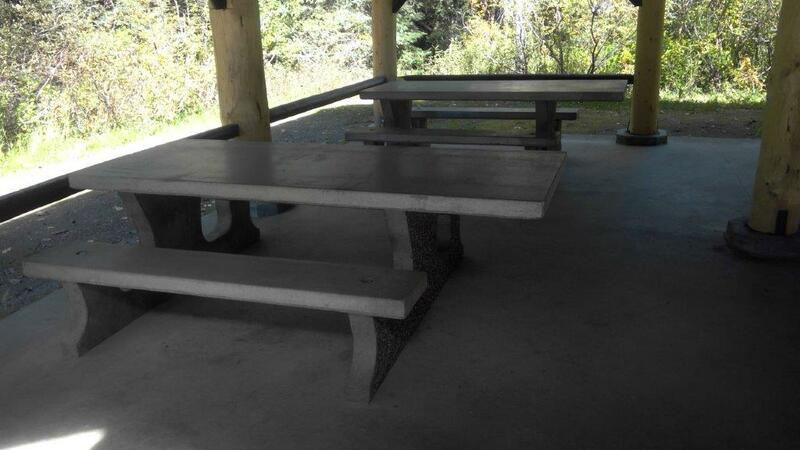 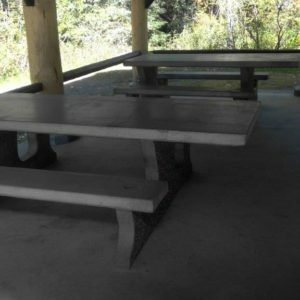 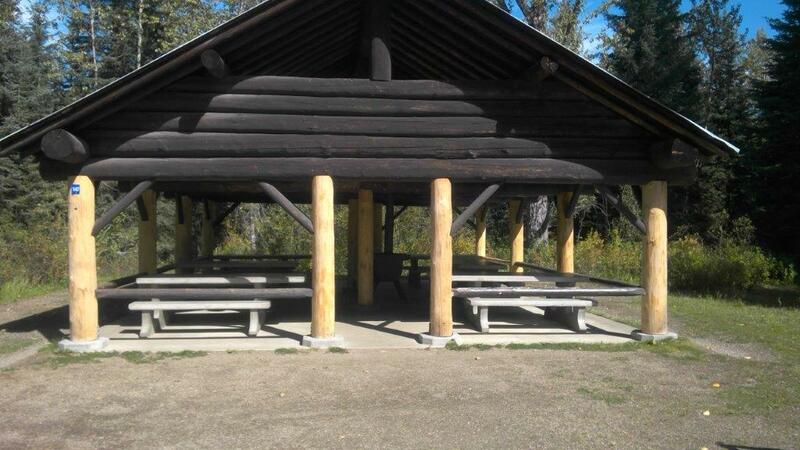 All campsites have an accessible picnic table.